Kabaka Pyramid, one of Jamaica’s biggest reggae artistes has praised Stonebwoy for putting African music on he map. 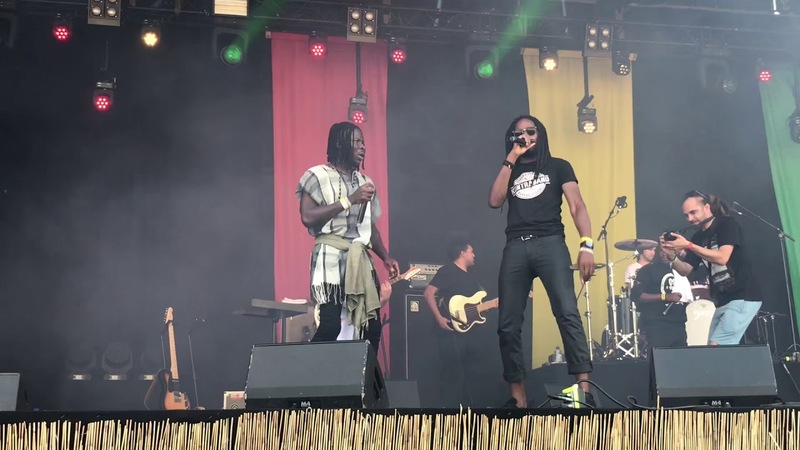 Kabaka who performed earlier before Stonebwoy at this year’s Reggae Geel festival in Europe paused in the cause of his performance the set to celebrate him. “Before I come to Ghana, West Africa, there is one connection. This my Brother [Stonebwoy], he is doing great things in Africa. He is representing reggae, dancehall and afrobeats”, Kabaka Pyramid told the audience at Reggae Geel. 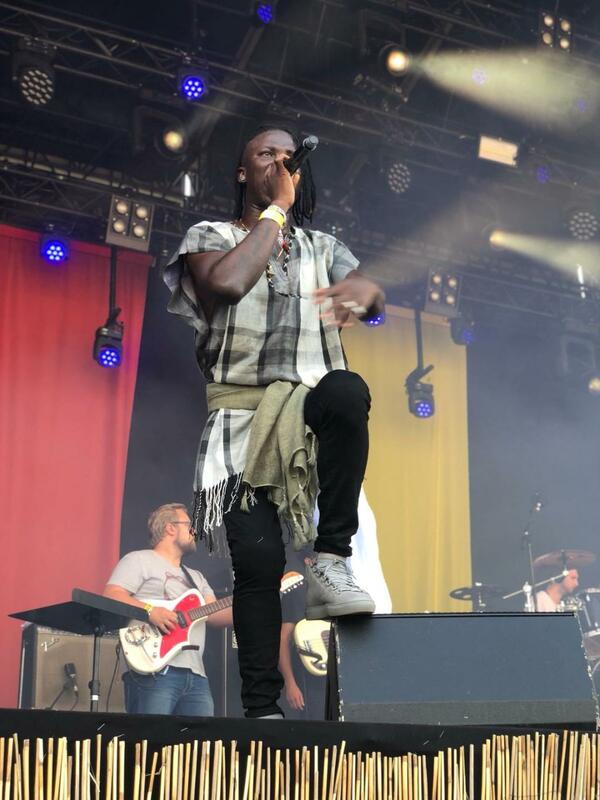 Stonebwoy climaxed his Europe Concerts with a last bang at Reggae Geel 2018 on Saturday, August 4, 2018 in Belgium. Although it was Stonebwoy’s first time performing at Reggae Geel, he fed off a reveling showmanship that was well received by the global audience. A lot of Caribbean folks from Jamaica, Suriname, Barbados, St. Lucia, Trinidad & Tobago, among various European, Asian and African countries rated him as one of the best performers on the festival. Kabaka Pyramid, joined Stonebwoy on stage as a surprise act and for the first time performed together “Suit And Tie” from Stonebwoy’s “Epistles Of Mama” album as well as “Borders” from Kabaka’s new album “Kontraband”, produced by Damian Marley. 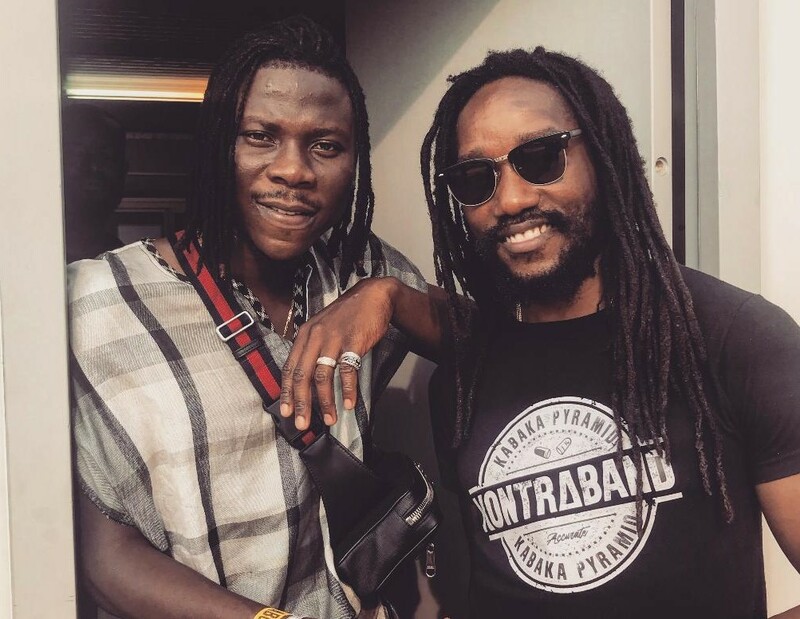 Stonebwoy and Kabaka Pyramid featured on each other’s album. The night before Stonebwoy’s set saw the likes of Shabba Ranks and Spice soaking the stage. Etana, Coco Tea, Protoje, Anthony B, Zamunda, and many others also performed on the same day as Stonebwoy to climax the music festival. 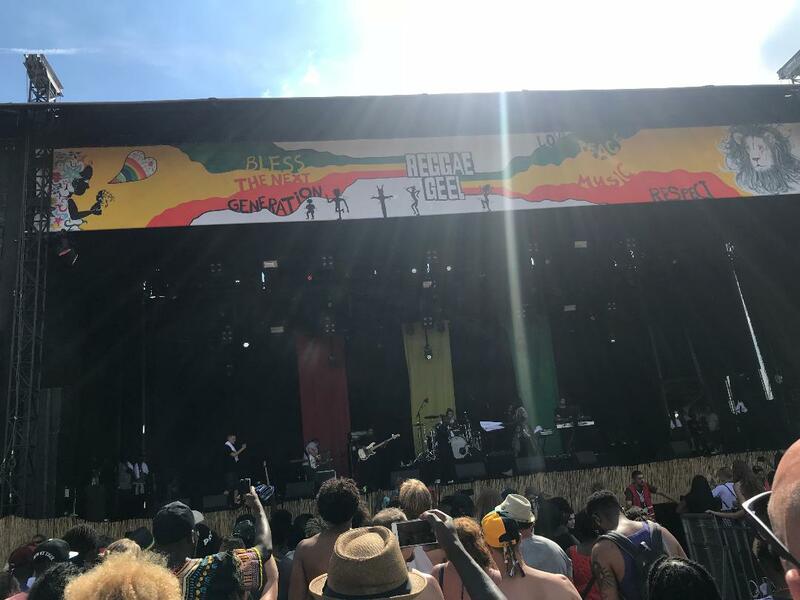 Reggae Geel is the oldest Reggae Festival in Europe; pulls over 80,000 audience on a 2-day celebration slated for the first weekend of every August. This year’s event staged the 40th Anniversary with a good blend of veteran and new generation musicians from the Reggae and Dancehall circles. It is particularly well known for its relaxed, non-commercial atmosphere and considered by many artists as the most Jamaican-like reggae festival outside Jamaica. Makes it 12 concerts Stonebwoy has played on his ‘Epistles Of Mama World Tour’ so far. He played 9 of the concerts in Europe with 1 concert each in England, Ghana and Jamaica respectively also. Stonebwoy plays at the Jamabana Festival in Canada this week on Monday, August 6 and proceeds to play the ‘One Africa Music Festival’ in New York on August 11 and in Dubai on November 16, respectively. Within the space, some other concerts are expected to be added to the already announced dates.